The event took place on an exclusive yacht berthed in Port Pierre Canto and saw many celebrities in attendance including Will Smith, Adrien Brody, Toby Maguire and Eva Longoria - just to name a few. An outstanding performance by Dionne Warwick commenced the celebrations. 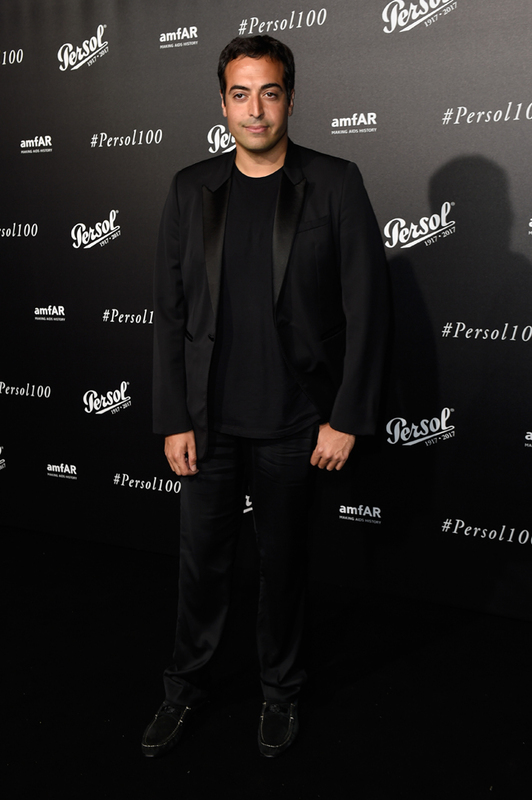 Persol celebrates a century of success and projects the legend into the future with 2 novelties in the iconic Persol 649 family: the new Persol 9649SG Limited Edition and two new Havana colors of the Persol 6649. The Persol 9649SG Limited Edition features the iconic arrow for the first time made of 18-carat gold and Persol centennial date and the Limited Edition certification engraved in gold on the inside of the temples. It is a true masterpiece of Italian craftsmanship with only 200 numbered pieces. Persol was born in 1917 in the city of Turin, Italy, and they were initially designed to meet the comfort and safety requirements of tramway drivers, as well as ideal vision standards. Since then, they have been manufacturing state-of-the-art glasses beloved by many, especially by legendary cinema icons. Thus, thanks to its heritage and deeply-rooted background of craftsmanship as well as the tight link with cinema, Persol keeps being in the heart of many and the continuous research and reinvention of its styles keeps it at the edge of design. This is how Persol began its journey, this is why Persol today is 100 year young.